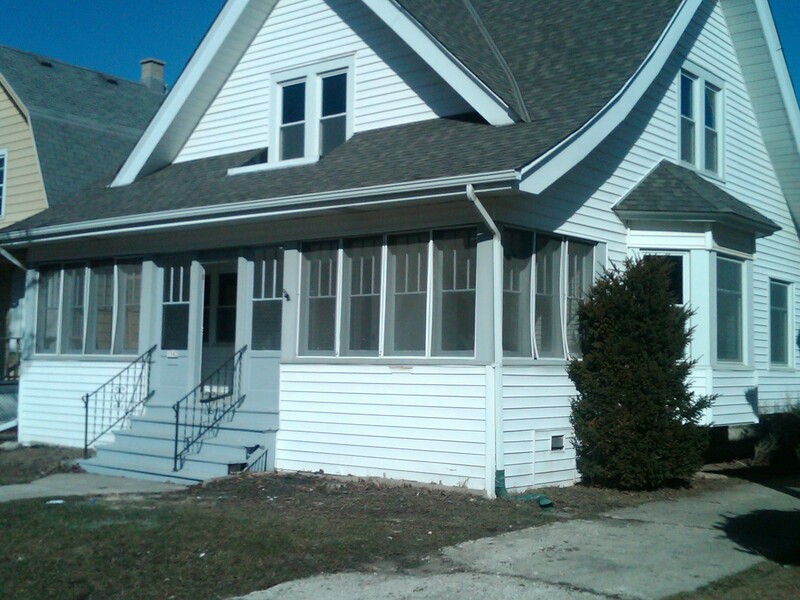 If you are looking for a land surveyor in Milwaukee County, look no further. Land Tech Surveying & Engineering, LLC can take care of all you land surveying needs. Just last week, Scott of StopWatch Properties called me with a problem. 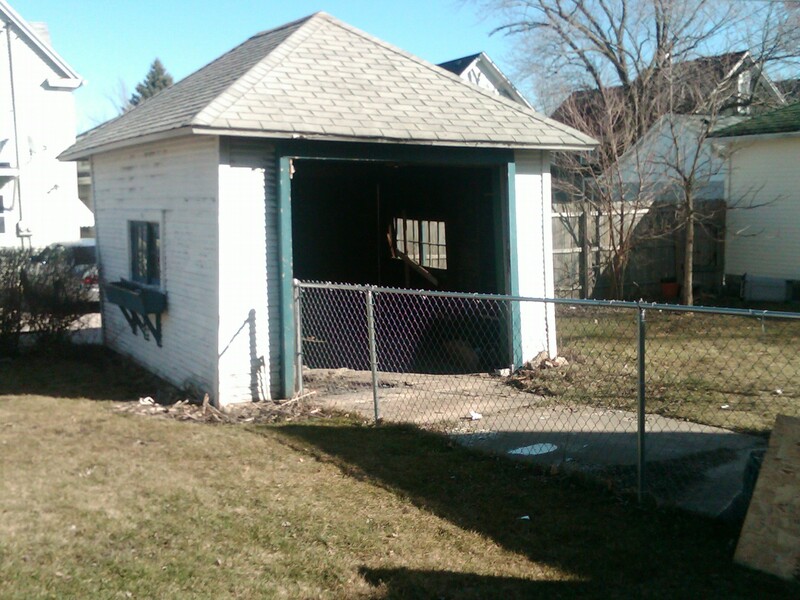 He was days away from showing a rehab house in the City of West Allis, and the building inspector did not approve of the old garage with a cracked and warped concrete floor. The inspector suggested they replace the garage, but noticed the garage was very close to the property line. Scott gave Land Tech a call and ordered a plat of survey that was turned around in 2 days and kept the project moving along. 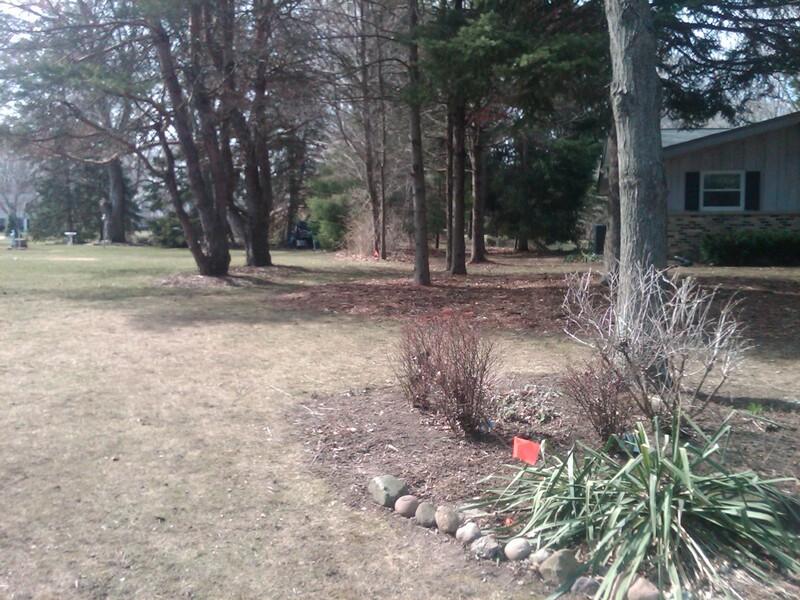 The survey showed that the garage was over 1′ off of the property line. Therefore the gargage was not encroaching which made Scott and the building inspector happy. I was glad I could help Scott keep his project moving in a timely manner. 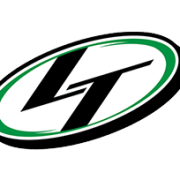 If you or someone you know needs surveying services, call Land Tech at 262-367-7599. 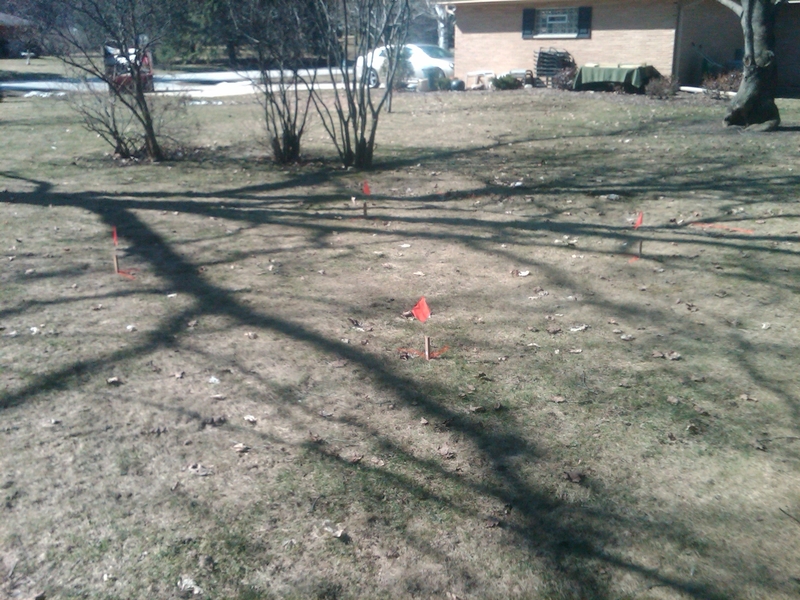 Or check out our website at www.wisconsinsurveys.com or email us at landtechsurveying@gmail.com.